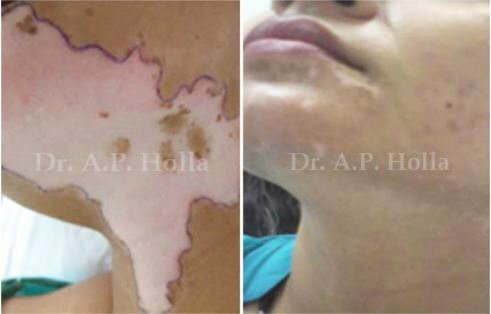 Nowadays, the Vitiligo treatment is getting great importance owing to the physical, social and psychological impact of the disease on the individual. Sunscreens: Sunscreen lotion serves to protect the normal skin from sun burning. 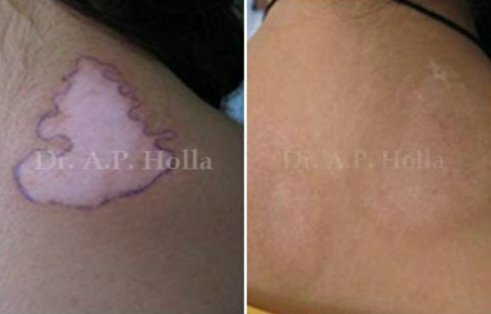 Apart from protecting the depigmented skin from burn, it reduces the effect of tanning. Camouflage/Masking: Cosmetics is another treatment option used by individuals. It makes the patches appear less visible. 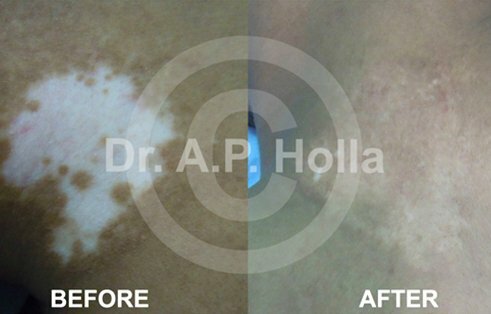 Nowadays, self tanning lotions and camouflages are greatly in demand in the midst of leucoderma treatment. Surgery: There are different types of surgical treatments. 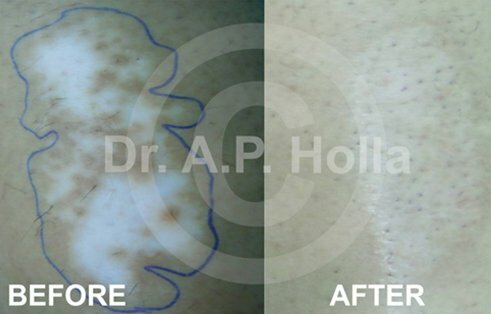 Camouflage Tattooing: Permanent camouflage using artificial pigments into the lesions. The technique of non cultured epidermal suspension was invented by Gauthier et al. 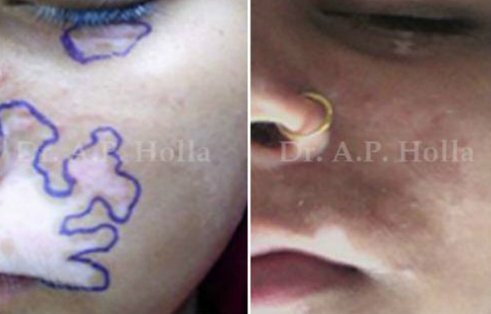 ; this technique could emerge as a simple and effective method of surgical management. Olsson and Juhlin first used the	M2 medium for suspension. 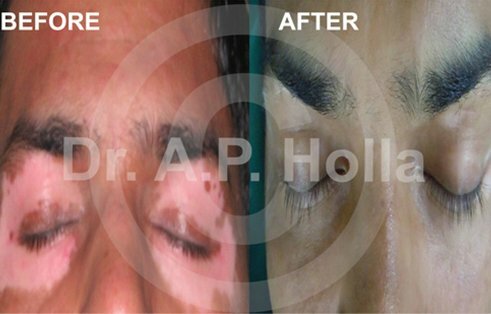 The pioneering step of Dr. A P Holla towards Vitiligo was by choosing a thesis on non cultured epidermal suspension transplantation. 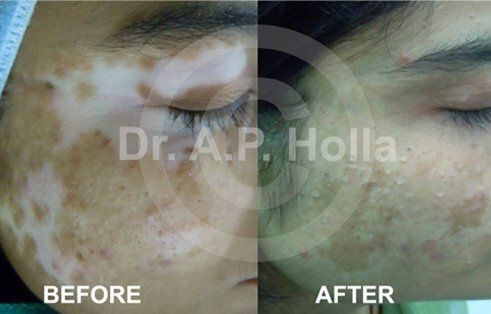 Prof.DavinderParsad, his mentor, was certain about Dr.Holla’s capabilities in the field of Vitiligo research. 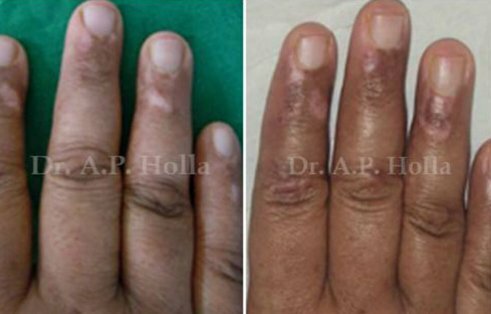 Prof.Parsad encouraged and supported Dr.Holla’s special interest in Vitiligo surgery. 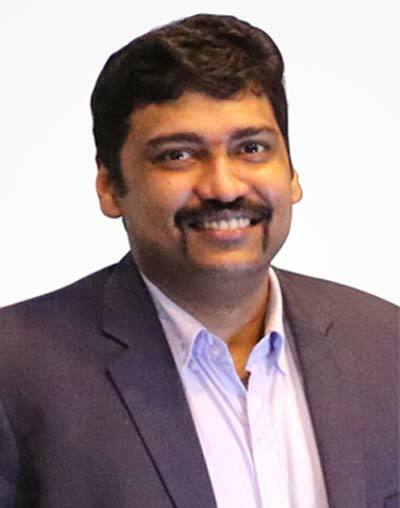 Owing to his hard work, he designed a modified procedure of non cultured epidermal suspension transplantation, which was until then considered as a failure technique. 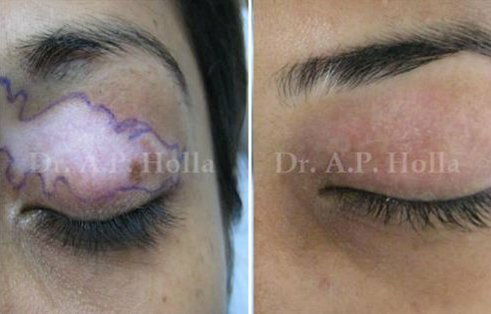 With his expertise, the new modified procedure became a big success.